Disclosure: Red Gate Beauty provided me with a LipSense liquid lip color and gloss to try and review. The opinions expressed here are entirely my own and based completely on my own honest thoughts, perceptions, and experiences. Lipstick that actually stays on my lips? What kind of sorcery is this? It’s nice to have that put-together makeup look with a touch of lip color, but honestly, having to reapply lipstick several times throughout the day is not only off-putting, but sometimes impractical. And with the numerous events I’m invited to or participate in, it’s not always possible to keep the color fresh especially with eating, drinking, or licking my lips. 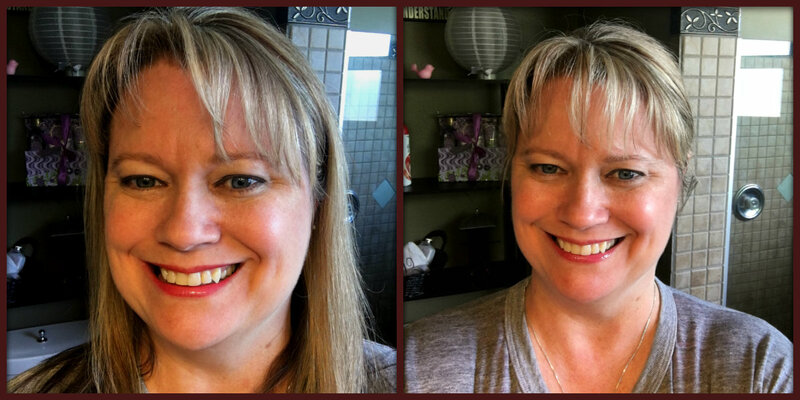 So, when Sonya Thompson, an Independent Distributor for LipSense at Red Gate Beauty, offered me the opportunity to try out and review both a LipSense liquid lip color and the moisturizing gloss, I ecstatically said “Yes!” and jumped at the opportunity! 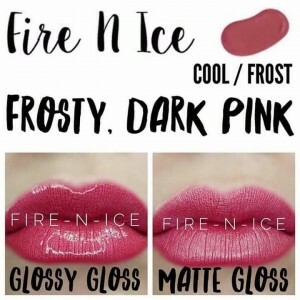 For my color, I chose the Fire-n-Ice frosty, cool pink (shown below) along with the Glossy Gloss. There’s also a matte gloss (pictured on the right) if you prefer less shine. 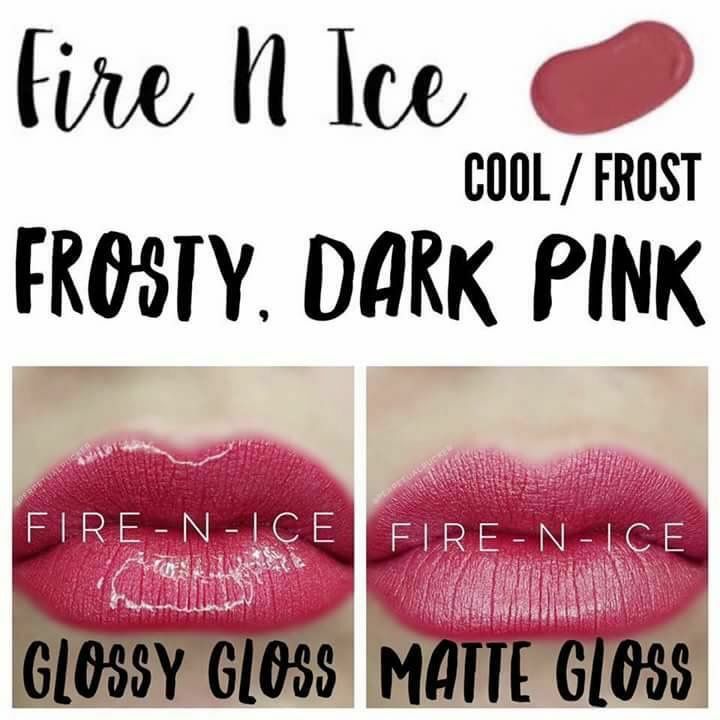 So here’s what I was personally looking for when I tested LipSense. Is the lip color truly long-lasting? It boasts to last anywhere between 4-18 hours. Do I even like the color? Is it waterproof, smudge-proof, feather-proof, non-drying and will it endure the rigors of the events and outings I attend? Do I love it? I DO! I DO! After trying LipSense, I’m a believer. And it definitely lives up to the hype. I can justify paying a little more for this because there’s not a need to reapply throughout the day and it truly is a long-lasting lip color. There’s a beautiful selection of colors I can choose from including the subtler, lighter shades and the product doesn’t dry out my lips. In fact, after I applied it, I didn’t feel like I was wearing anything at all, it was so lightweight, retained not only the color but the moisture on my lips. It lasted over 8 hours for me! There was no feathering, smudging, and when I drank coffee, it didn’t end up on my cup. It stayed on my lips. And I loved the color. Apply all 3 layers as instructed – Follow the instructions and apply all 3 layers of the color as recommended. This will ensure you’re color stays all day. I found out the first time I did this when I only applied 2 layers in comparison to the next day when I applied 3 layers. Better coverage. Cover your lips – My first application I didn’t fully cover the bottom of my top lip and as a result, didn’t keep the coverage in that spot. The next day, I made sure to cover the entire lip and it was flawless. 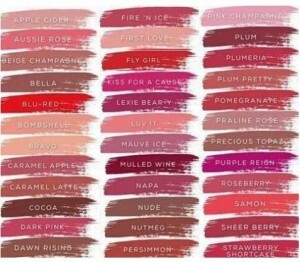 LipSense offers over 40 colors, available in warm, cool, and neutral tones, along with other limited-time seasonal lip shades. They also offer lip liners, balms, volumizers, and glosses. Plus, you can layer the colors to create your own look, which opens up the window to lots of fun experimentation and a variety of colors. 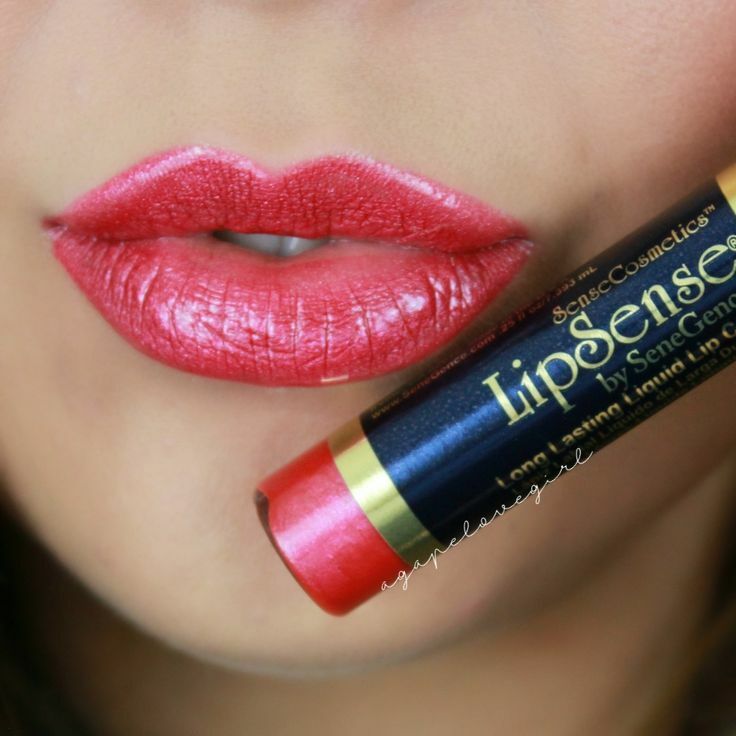 A bit more info on LipSense products: LipSense is a liquid lip color, not a lip stain. Both the lip color and moisturizing gloss must be used together to get the full, long-lasting effect. Again, you can choose from a Glossy Gloss or a Matte Gloss depending on your preference. The products are lead-free, wax-free, gluten-free, vegan, kosher, made in the USA and not tested on animals. Once you order and try, please come back here and let me know what you think of the product. I’d love to hear your impressions. 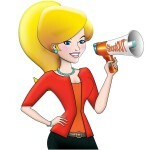 If yo have a product or service that would make attending or participating in events easier for me and my readers and you’d like me to review, please reach out to Heather at contact@shoutoutinc.com to see if we’re a good fit. Thank you! This entry was posted in Blog, Tips & Resources, To Try and tagged events, LipSense, lipstick, liquid lip color, long lasting, review, Senegence. Bookmark the permalink. Me too. Now I’m hooked! Thanks so much for taking the time read and comment. Have a wonderful week!